Hair and Makeup: Annaliese and Co.
We know it’s tempting to ask Uncle Jim to perform your wedding ceremony. After all, he has no problem infecting a whole room with riotous laughter. So why spend the money on a professional officiant when you have a family member or friend ready to fill that role? 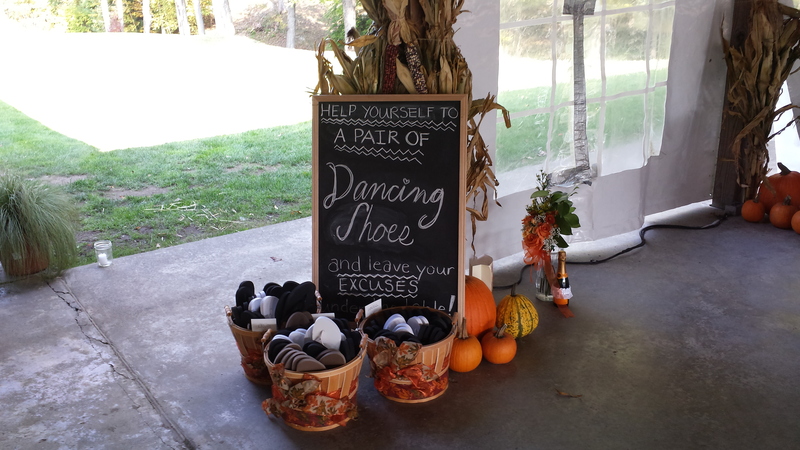 Deciding whether to hire professional vendors for your wedding isn’t something to be taken lightly – the professionals (or non-professionals) working at your wedding will have a major impact on your wedding day. Professional photographers, videographers, DJs, officiants, and florists have the experience to handle common, but unexpected, situations that often come up at weddings. How would Uncle Jim react if the flowers or decorations behind him blew over just after the ceremony began? How would he react if one of your guests or a member of your wedding party fainted during your vows? Would he be able to take with the unexpected in stride without getting flustered or thrown off for the rest of your ceremony? 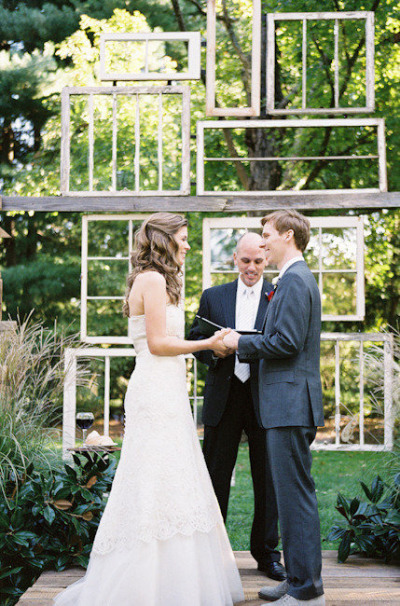 The best way to ensure that your wedding ceremony goes off without a hitch is to hire a professional wedding officiant. When it comes to weddings, and especially performing ceremonies, experience and talent matters. 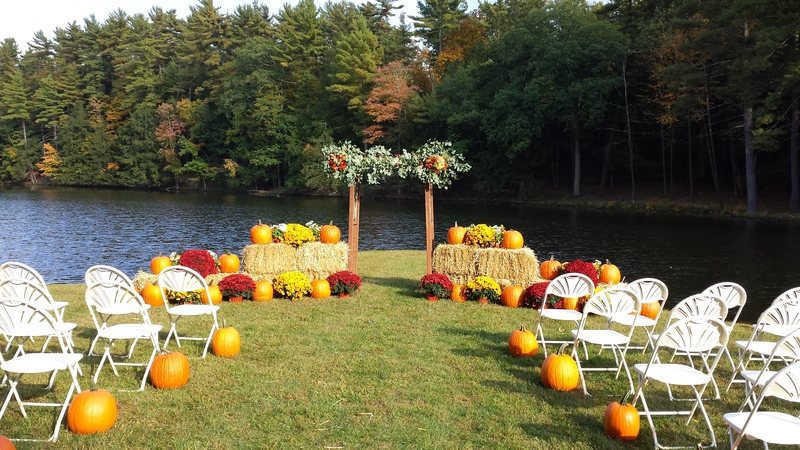 What does hiring an experienced professional officiant get you? 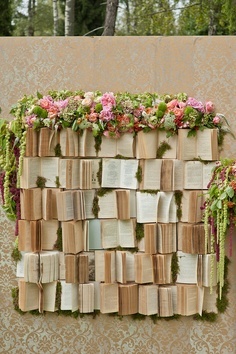 When you hire a professional wedding officiant, you are hiring an encyclopedia of wedding knowledge. Professional wedding officiants have been trained and well practiced in the art of public speaking and know the wedding industry inside and out. A good officiant will know what makes a ceremony appealing to your guests, how to tailor a ceremony to fit your needs, and how to seamlessly work with your venue and timeline. You are investing in an officiant that can answer your questions about the regulations surrounding marriage officiants in your area, local venues and vendors, and about all aspects of various types of ceremonies. Many couples wonder where to start when writing a ceremony or vows, what makes a ceremony great, or how long each portion should last. 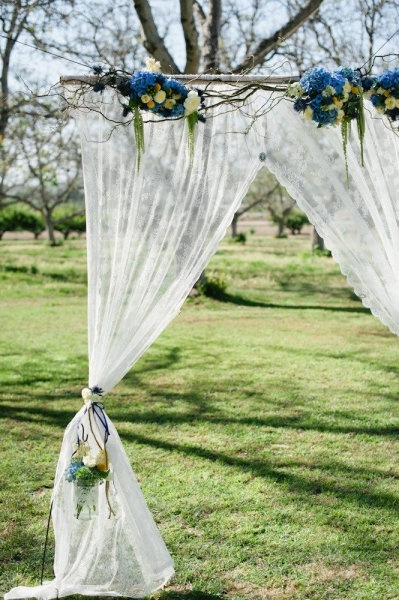 Luckily, professional wedding officiants are wonderful guides during the planning process. Having participated in many weddings, wedding officiants have experienced a broad range of ceremonies and can work with you to create a personalized ceremony that reflects both your relationship and intents. Not only that, but an officiant can help you find other resources for your wedding, with countless contacts in all fields of the wedding industry. A professional wedding officiant will understand your vision for your wedding day and help you to create a ceremony that sets the tone for the rest of the day. Many do not realize that the mood of the ceremony sets the tone and fuels the conversation throughout the reception, so it is the officiant’s role to create a smooth transition with the couple’s wishes in mind. 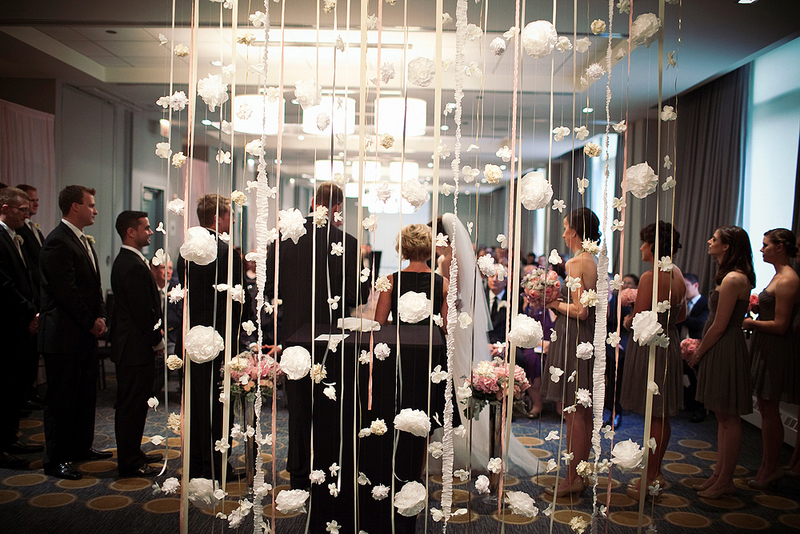 The ceremony does not stand alone in your special day- it is a part of a larger celebration. A family member may get sick; a friend may be overcome with stage fright. Professional wedding officiants are prepared for every eventuality. You have a contract with your officiant, stating that they will perform your wedding, and in the event of an emergency, many officiants have a contingency plan in place to provide an equally prepared officiant to step in. 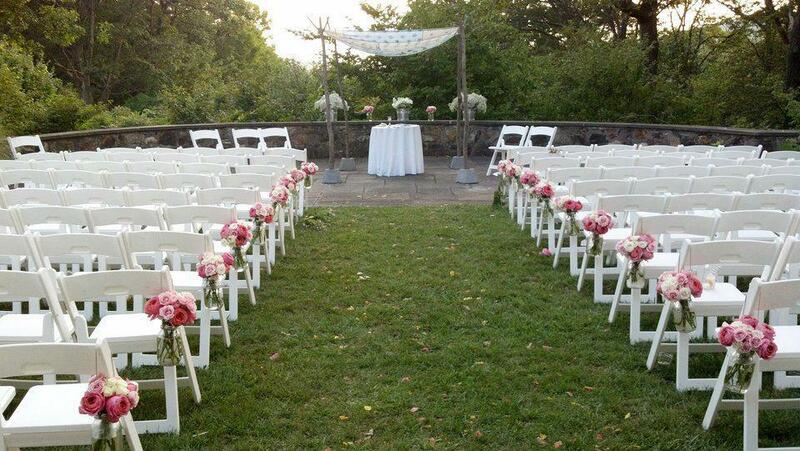 Hiring a professional wedding officiant isn’t a decision you’ll regret after your ceremony. Take a look at this amazing giveaway we are participating in with Leyla Cadabal Photography, Floral Fantasies By Sara and La Tua Bella Beauty Bar. To enter just email a photo of you two together and a brief story of how you got engaged to leylacadabal@optonline.net. It’s that simple! Have family and friends help wherever they can because then you can have some weight lifted off of your shoulders! Take in each moment, because it flies by! Right after you get married, have 5 minutes alone, just the 2 of you to take it in and enjoy the moment by yourselves! 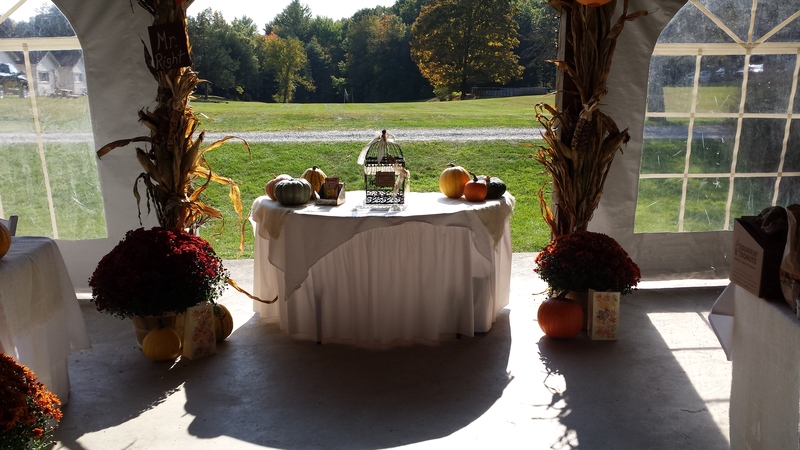 It was so wonderful to work with Laurie and Tom from Platinum Party Events at Twin Lakes in Hurley NY this past October for Amanda & James’ wedding. A special Thanks to Laurie for the wonderful write up on their blog! Head on over and see what she had to say. 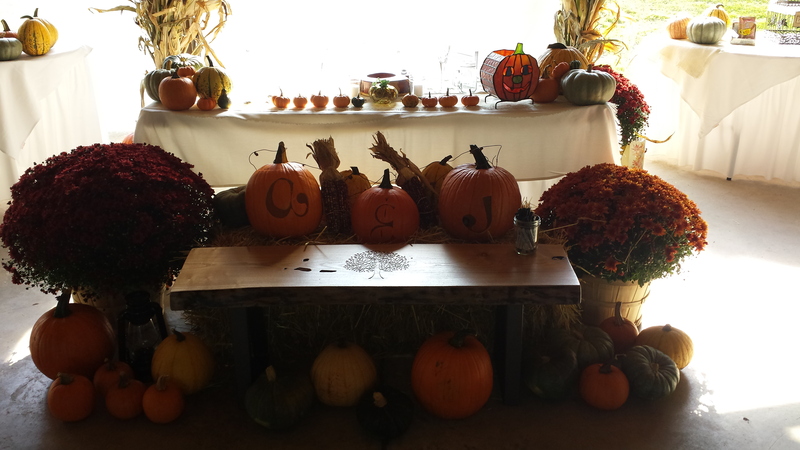 Here are a few pictures we captured of the amazing fall theme and decor Amanda & James had. Free Slow Motion Video Booth! 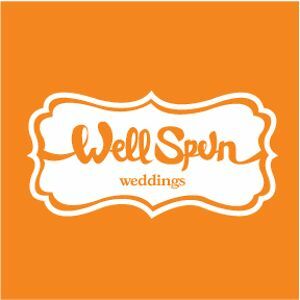 The people over at Well Spun Weddings are giving away a Free Slow Motion Video Booth. Good Luck! But even if you don’t win they are offering some great discounted rates so they can give everyone a good deal. 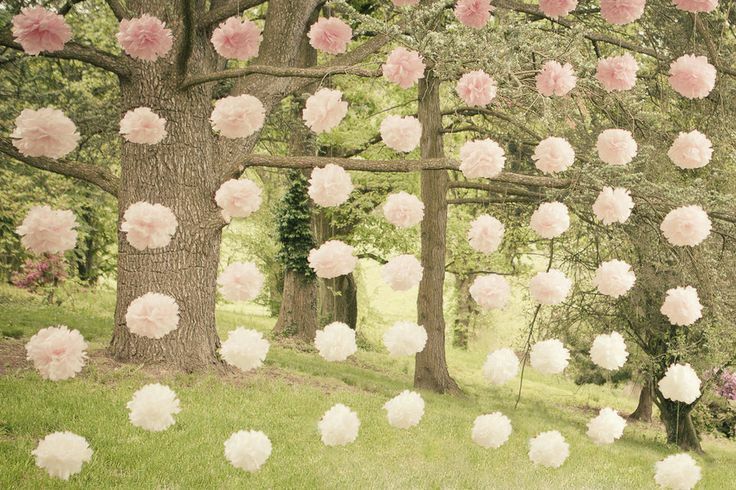 You shouldn’t have to sacrifice style to save money when planning your wedding day! Planning your wedding can be really exciting at first – but once you start to tally up all your wants and needs for the the big day, it’s normal to start stressing about money. 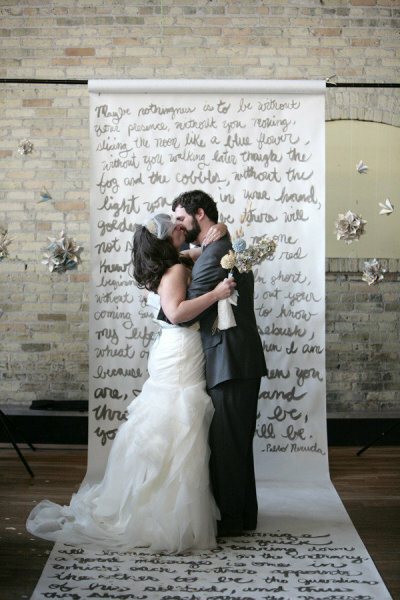 Most likely you don’t have an endless amount of cash to spend on your wedding, so you’ll need to create a budget. While it might seem tough to stick to your budget and still get what you want, there are a few tricks for planning the perfect wedding without going overboard on expenditures. Whether it’s napkins, cups, plates or guest favors, higher prices often accompany merchandise earmarked for weddings. Pay close attention when you’re shopping for anything wedding-related, and compare the prices of similar products. You might get sucked into thinking that you need monogrammed wedding napkins or cups customized to your wedding palette, but you can find similar items for much cheaper if you expand your search beyond party stores and wedding supply sites. Just because you are using an item in a wedding, doesn’t mean you can only buy it at a wedding supply store. If your wedding will be held at a hotel, conference center or banquet hall, explore creative options for providing food and drink. Purchasing a select number of items at a supermarket or savings club will give you the option to use gift certificates, gift cards and coupons to defray costs. The cost of alcohol can be reduced if you streamline the selection instead of providing a full bar. 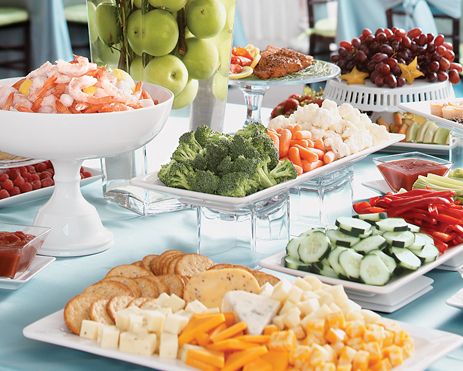 You’ll save a ton by having a buffet for a big group instead of paying per-person for individual meals. If your reception after the ceremony will be on the short side, you can always just serve desserts instead of a full meal. 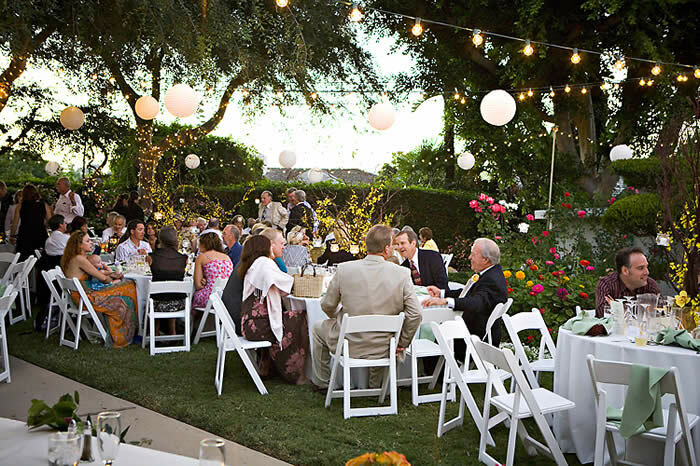 The idea that you have to have a sit-down dinner after your ceremony is a popular tradition—not a rule. Your wedding day is a time to celebrate with all your friends and family, but what about people you’ve never met before? 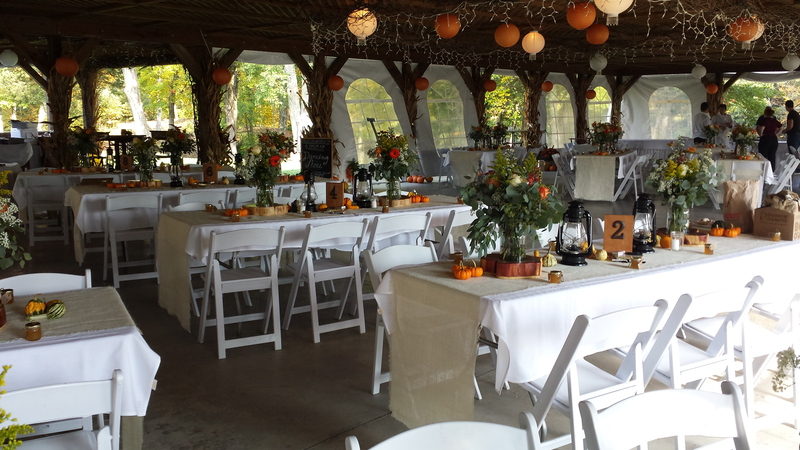 A quick way to trim costs on your reception expenses is to eliminate the option of a “plus one” for guests who will bring someone you’ve never met. In addition to creating a guest list to keep track of your actual invited guests, consider filling out wedding budget (you can find plenty of printable budgets online) to effectively keep track of all your purchases and expenses. 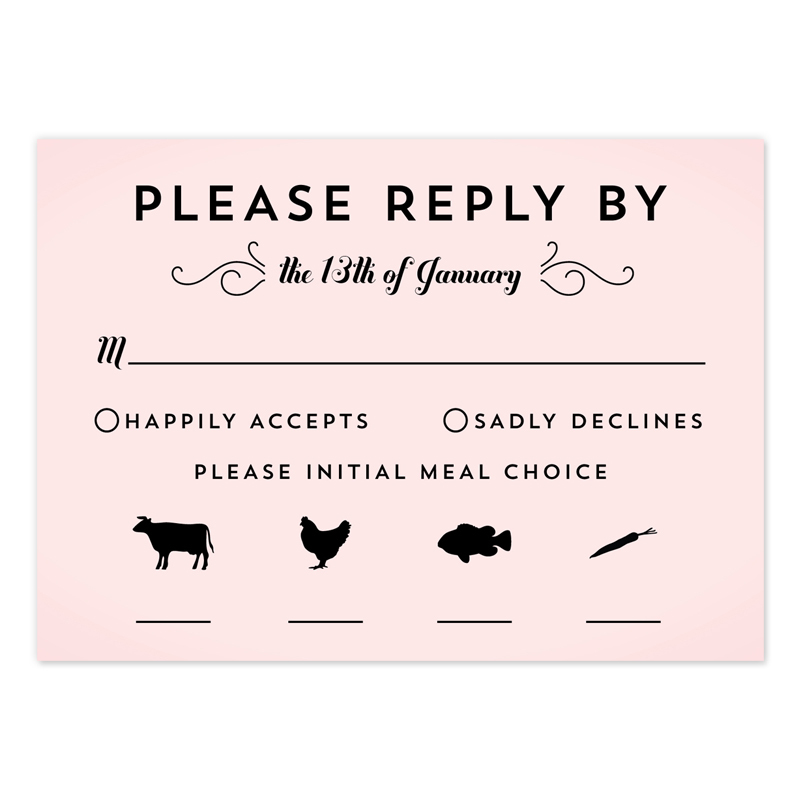 Including RSVP send-back card with your invitations can give you a good idea of how many people will attend will so you can better estimate how much you’ll be spending on food, space, etc. Think about putting superstition aside and consider buying a used wedding dress. 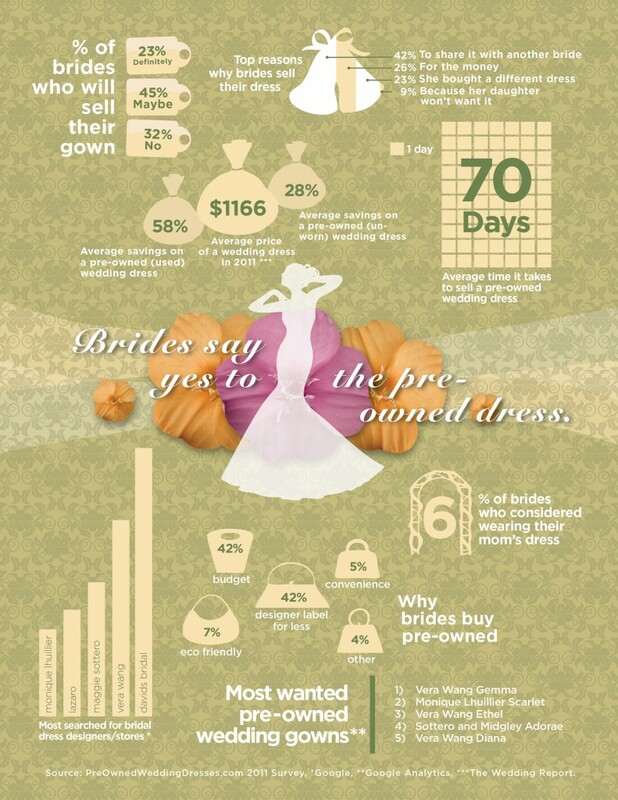 Sites like eBay and PreOwnedWeddingDresses.com offer a wide variety of styles, sizes and price points. Instead of paying thousands for a brand new dress, you can pay just a few hundred, including the cost of having the dress steamed or cleaned. Plenty of brides have kept their dresses in mint condition, and as newlyweds they are willing sell to another bride in order to recoup some of their wedding costs. If you can find someone in your area selling a used dress, you won’t have to pay for shipping. Offering to pay cash can net you an even deeper discount. 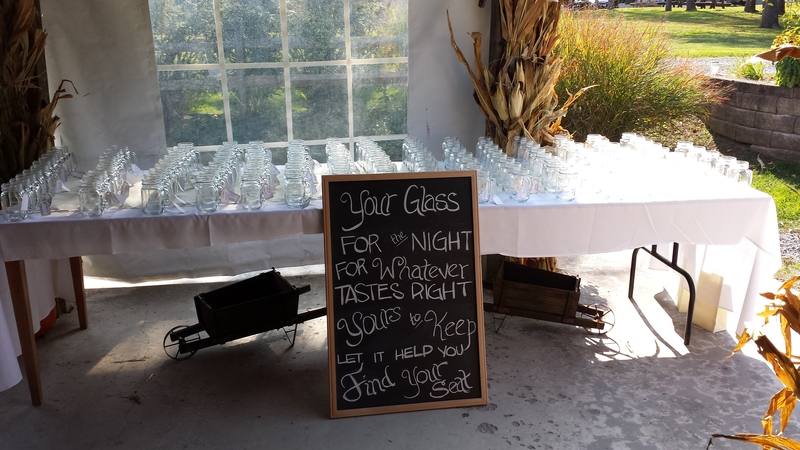 When choosing a venue, look for a space that gives you the option to choose your own vendors. 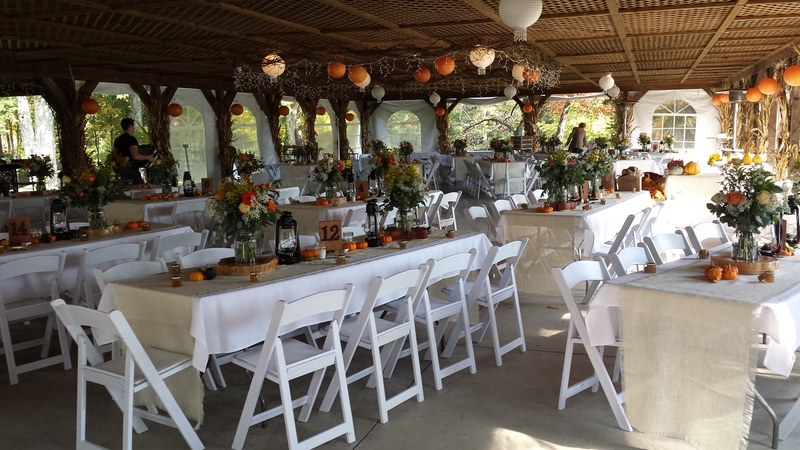 Some venues require brides to purchase a catering or event-planning package, which bumps up the price. Look for affordable options like state or city parks, a friend’s home, a church or synagogue, or buildings in your community. 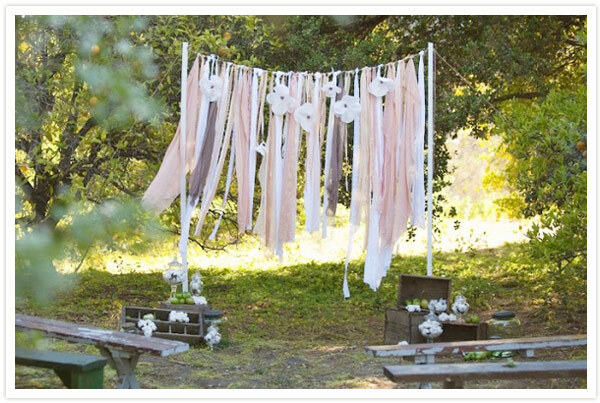 Having an outdoor wedding can save tons on decorations, because the picturesque scenery will provide a naturally beautiful backdrop. This is where RSVPs will come in handy: If you know how many people will be coming, you can choose a venue that will fit the group instead of paying extra for a huge space that you don’t actually need. 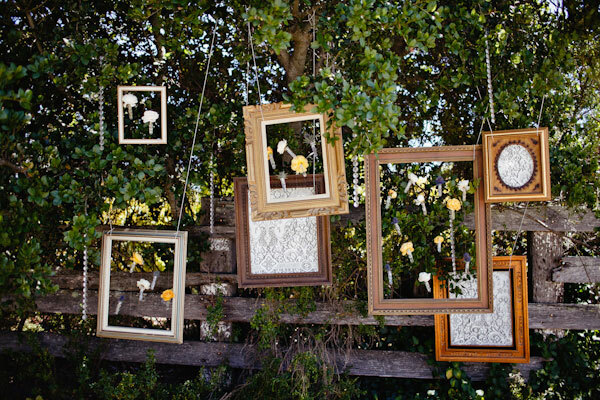 Planning a wedding on a strict budget takes time and effort. But getting creative with your choices – for instance, avoiding “wedding-only” stores, out-smarting the wedding dress industry, or considering less traditional venues – can free up extra money for the areas of your wedding you care about most. Perhaps having a highly-talented professional photographer is important to you, or maybe you want to save money for an epic honeymoon. Whatever you want to spend your money on, sticking to a budget can help you allocate enough funds to the parts of your wedding that truly matter to you. 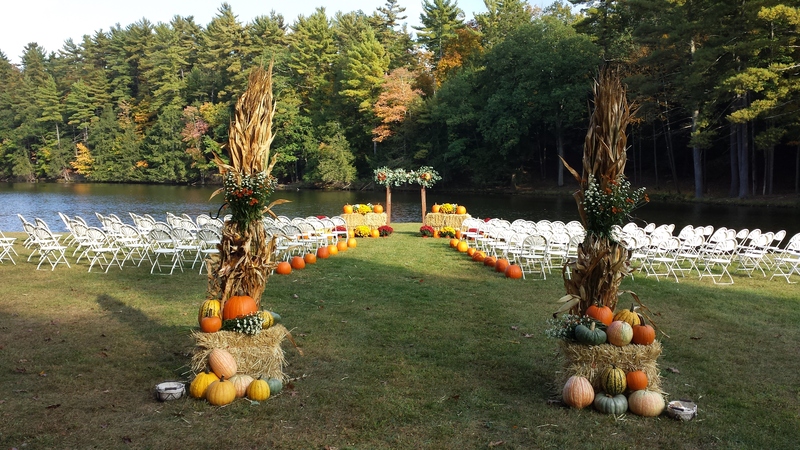 Hudson Valley Ceremonies – FREE Online Wedding Planning / Proudly powered by WordPress Theme: Radiate.